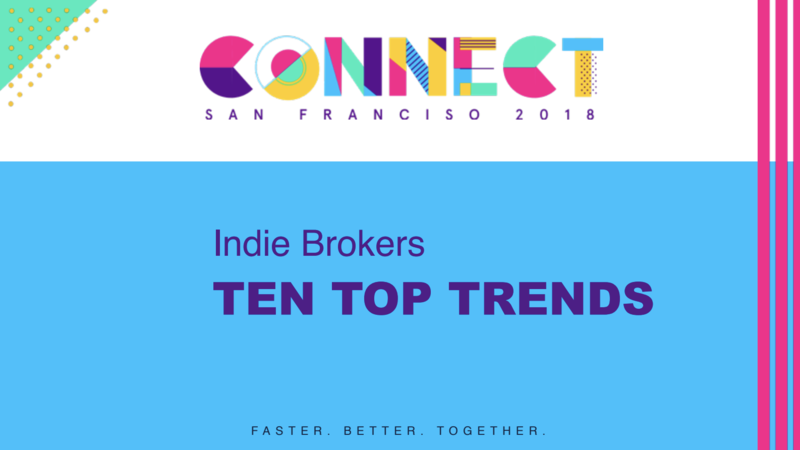 Indie Brokers march to a different drum than your average Mega Brokerage. These Top Ten trends likely affect ANY small business. What are they and what can you do?